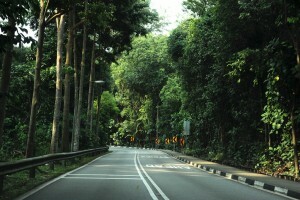 South Buona Vista Road | JustRunLah! This route is a must for all those looking for a scenic adventure. Laid through the high ridges of Kent Ridge Park, South Buona Vista Road is a picturesque boulevard flanked by forest edges. While this is a short route of only 1066metres, the slopes and narrow curves of this dazzling green tunnel require careful navigation especially for cyclists. 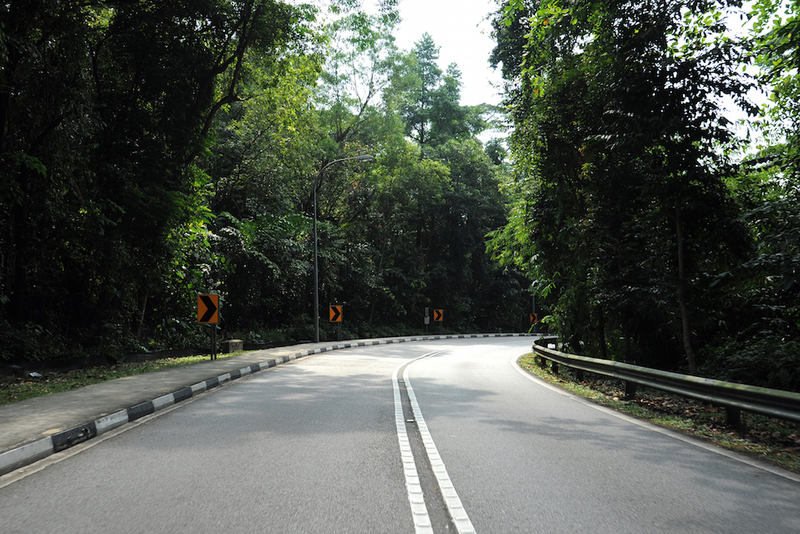 For those who prefer a longer distance route, you may continue your run or cycle to the Kent Ridge Park. As its name suggests in Italian, the descending slopes of South Buona Vista Road used to offer drivers stunning elevated sea views. 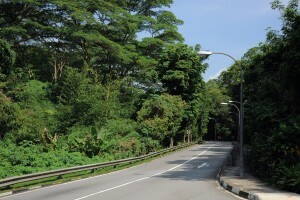 The ridges were also the site of the famous battle of Pasir Panjang during World War II, which took place between the invading Japanese forces and the Malay Regiment.